Supported by our patrons’ centric firm, we are offering a wide assortment of 30 Micron Printed Aluminium Poly Laminated Strip Foil. A team of skilled professionals makes use of optimum grade raw material. We present double covered Aluminum & Copper Strips which is available in different sizes of rolls as per the client specification. Fabricated using quality copper and aluminum, our array finds application in various electrical industries. 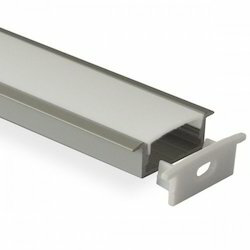 These Coated Aluminium Strip are made of quality aluminium and available in varied sizes of rolls as per the order requirements. 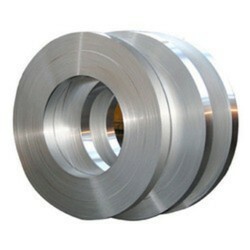 Finding application in electrical industries and others, these ensures durability and high performance. We are looking for queries of Delhi/ NCR.